Hair of the Dog That Bit You Collection. 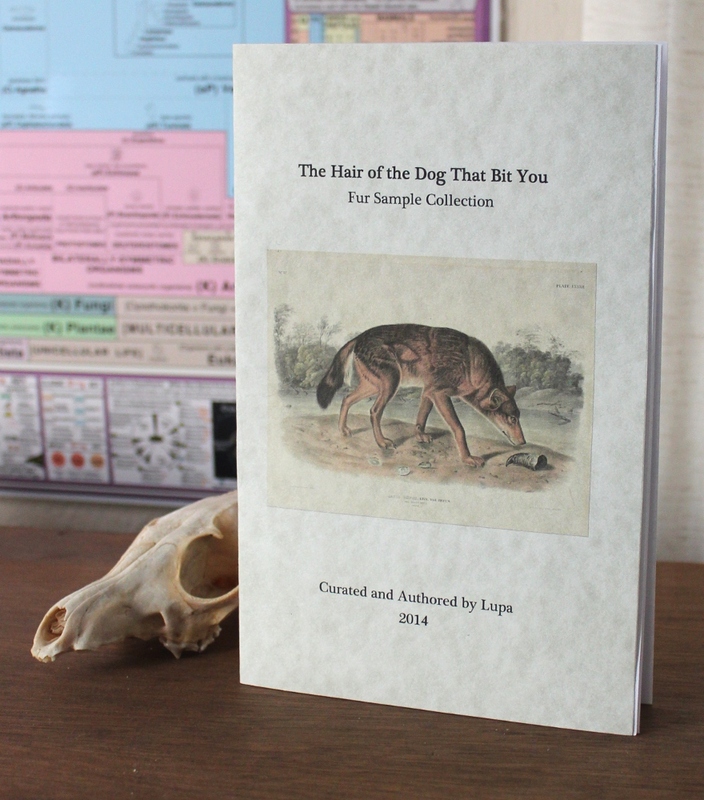 So begins the booklet that I wrote, designed and printed to accompany this collection; you will receive a copy of it when you purchase this set. 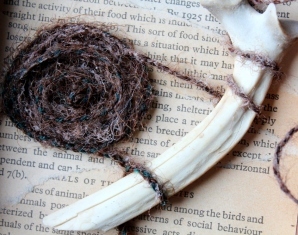 I wanted to feature some of the wild canines found around the world and give people the opportunity to be able to closely examine a little piece of them. To that end, I collected small hair samples, many vintage and some very hard to find, from ten species of wild dog, as well as two honorary hyenas often mistaken for canines. 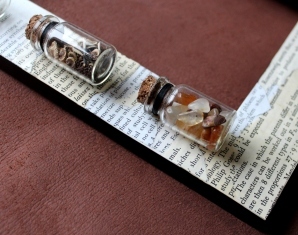 Each one was placed in its own corked glass vial for easy display and study, and each is numbered on the bottom. The numbers correspond to a list on the back of the booklet, as well as the order of information entries in the booklet itself. This allows for easy identification of each specimen while not interfering with your ability to view it. 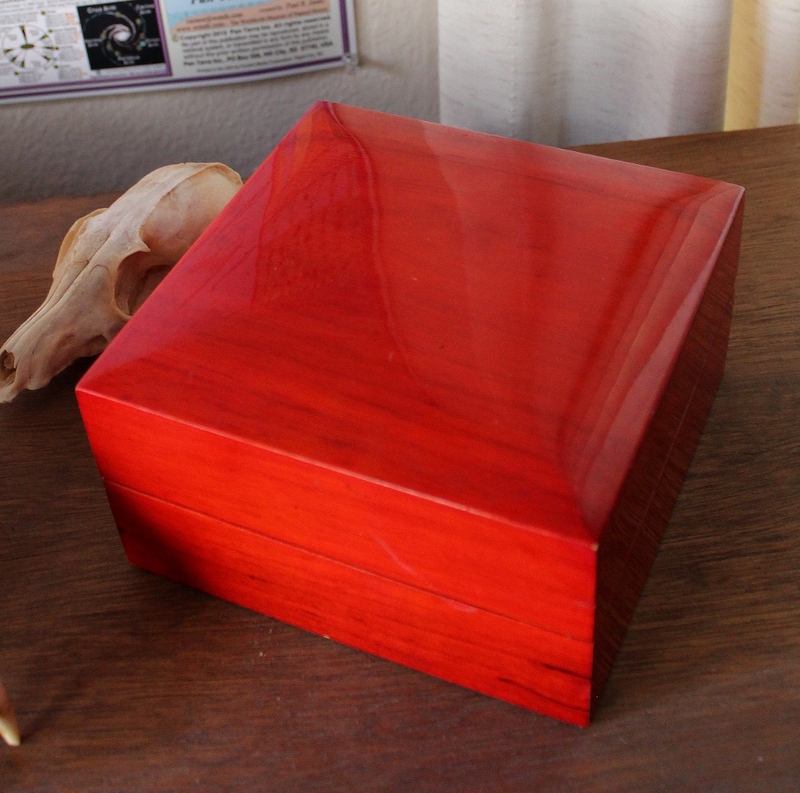 To keep the vials safe, I obtained a secondhand wooden box with a glossy red finish; while it has minor distress marks on the surface here and there, it is structurally sound. 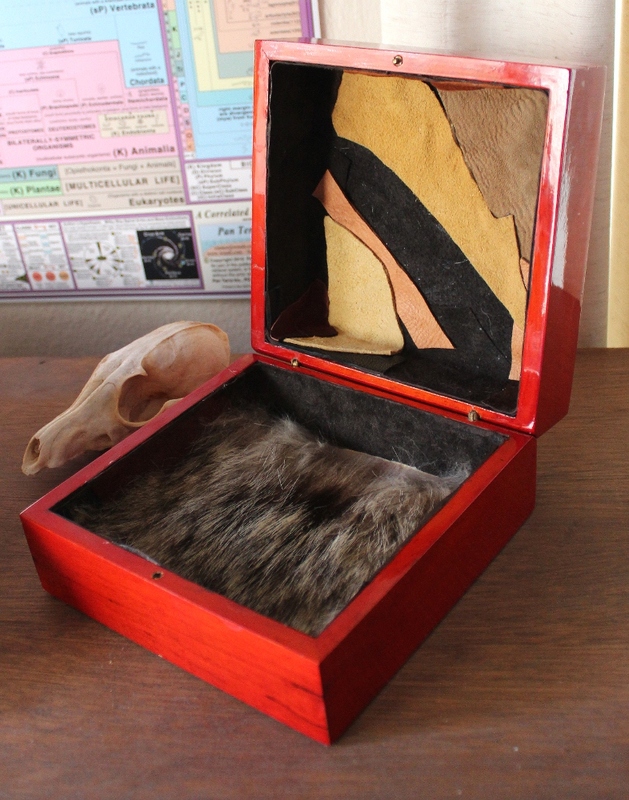 I lined the inside with scraps of leather from old coats and other crafters’ scraps, and a piece of coyote hide from a very old rug to cushion the vials. 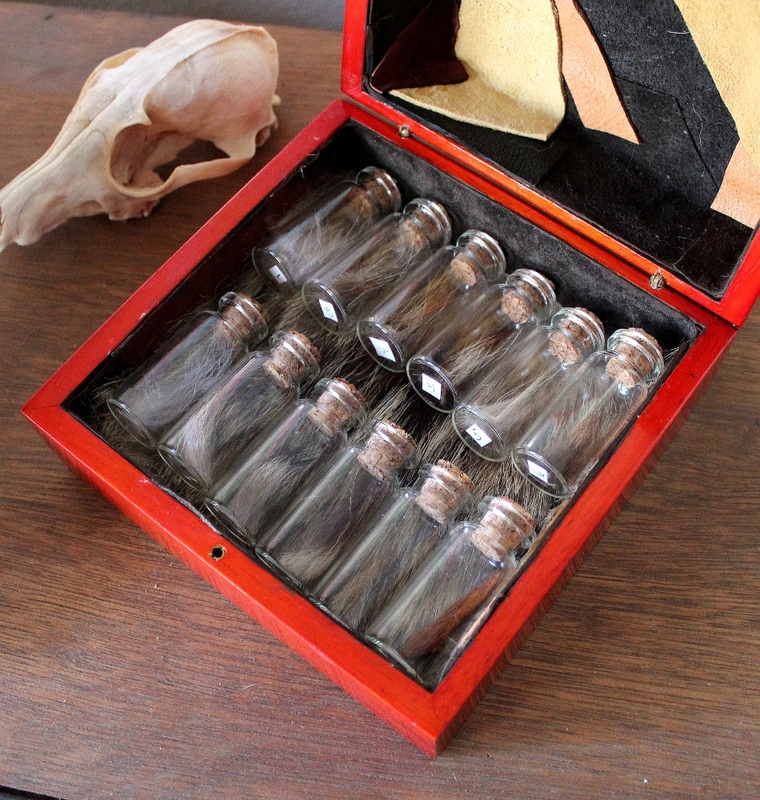 Anyone can toss a few random natural items in a box and call it a “cabinet of curiosities”. I prefer to create a more complete, themed collection with an educational intent in line with the original wunderkammern. 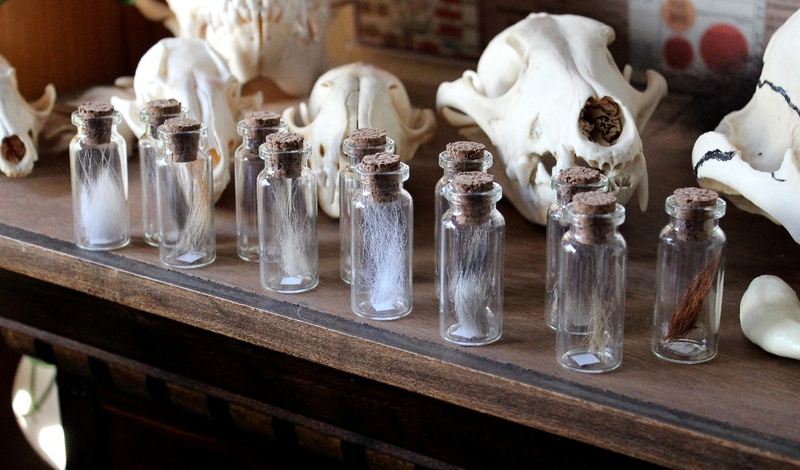 Uniquely among wunderkammer artisans, I enhance each collection by writing a guidebook for it, detailing the purpose behind the collection and what makes each piece in it special. 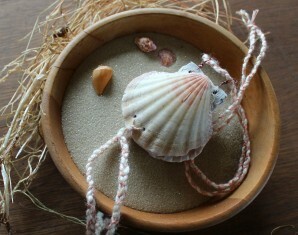 If you would like a custom collection curated for you, complete with informational booklet, please contact me.